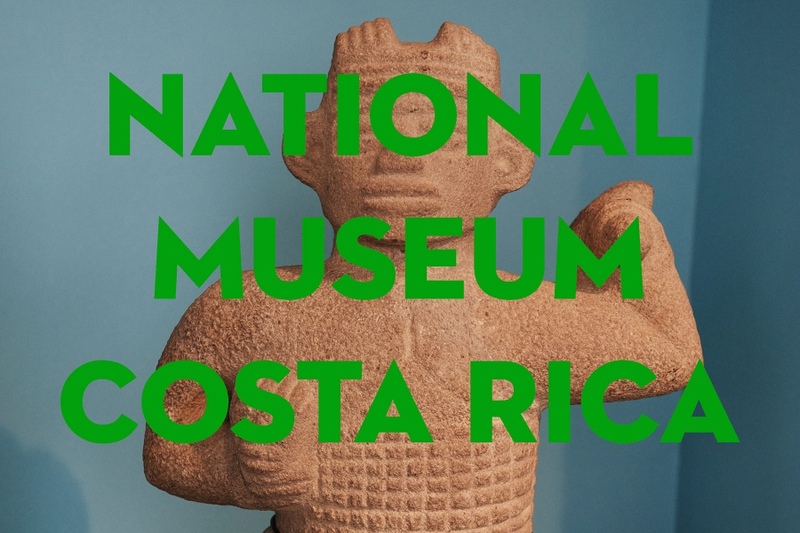 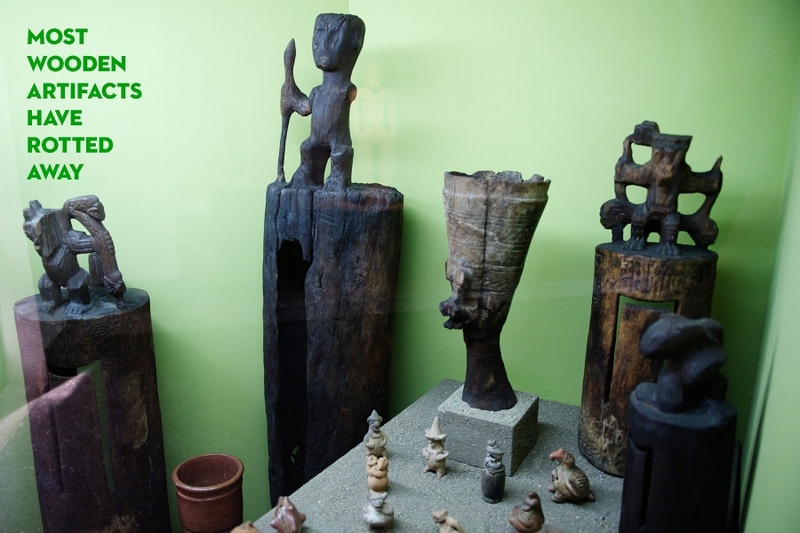 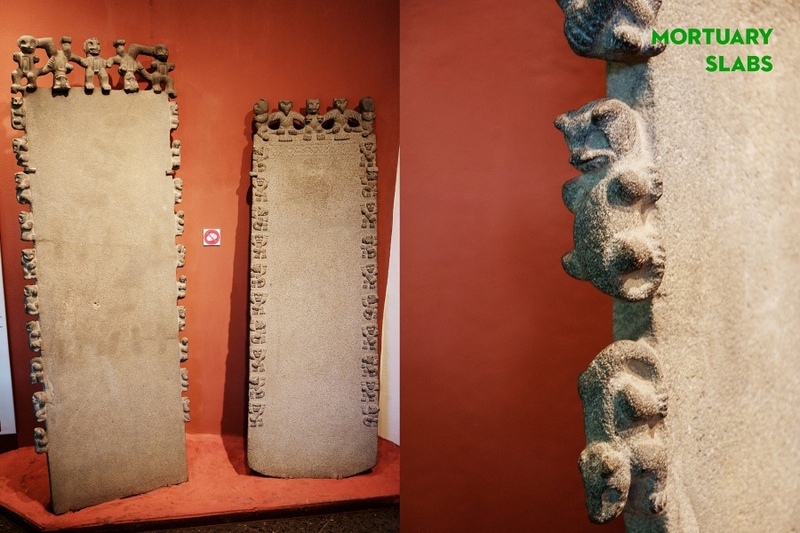 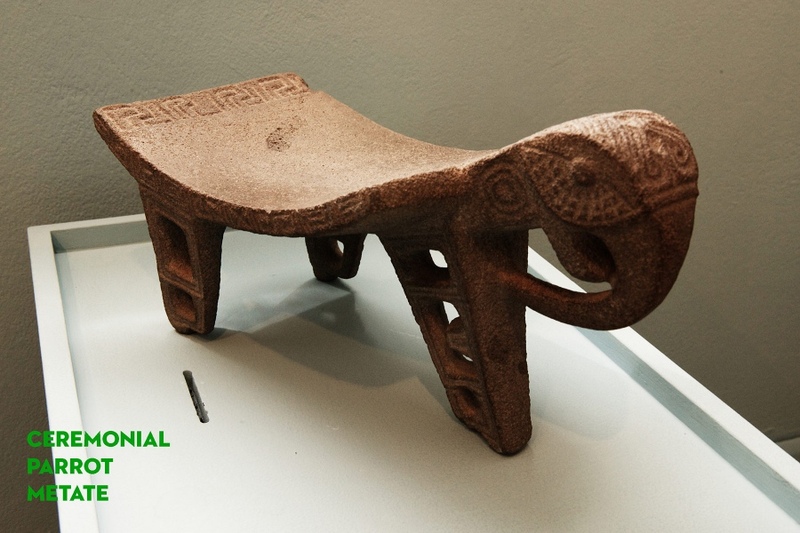 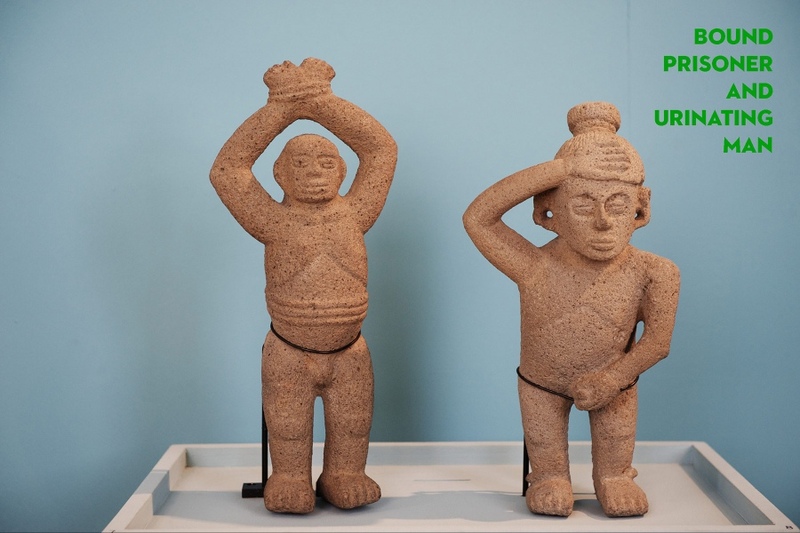 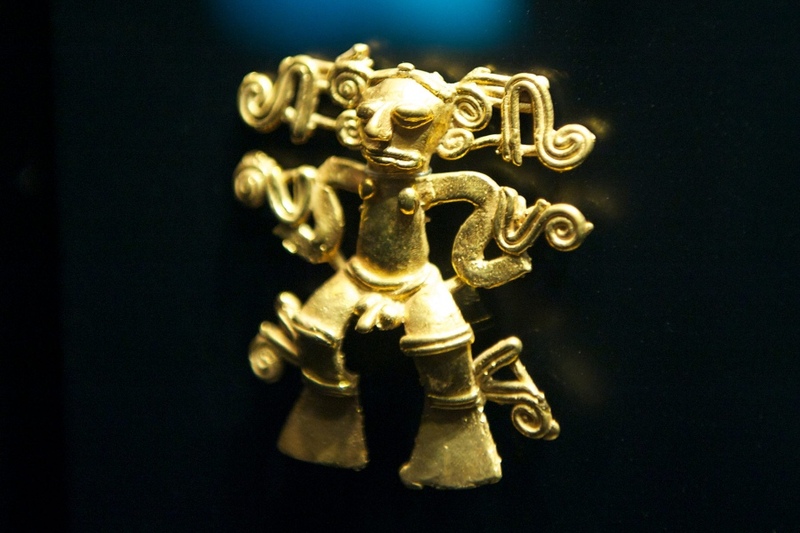 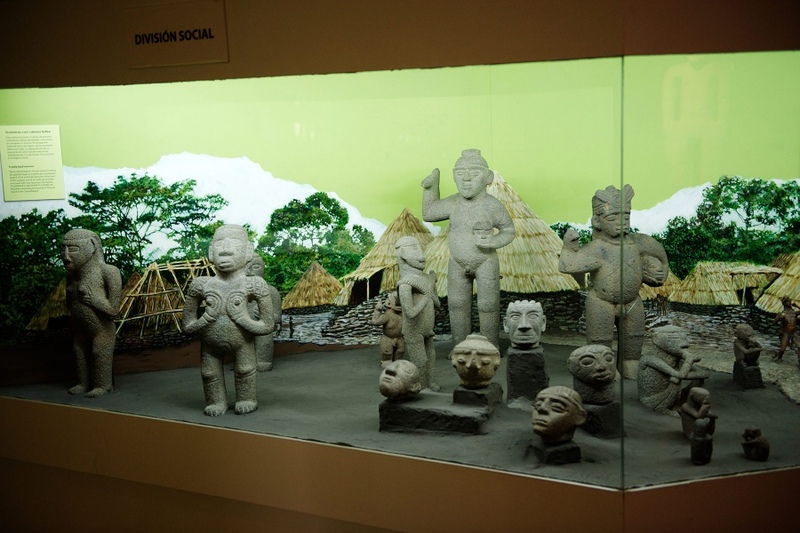 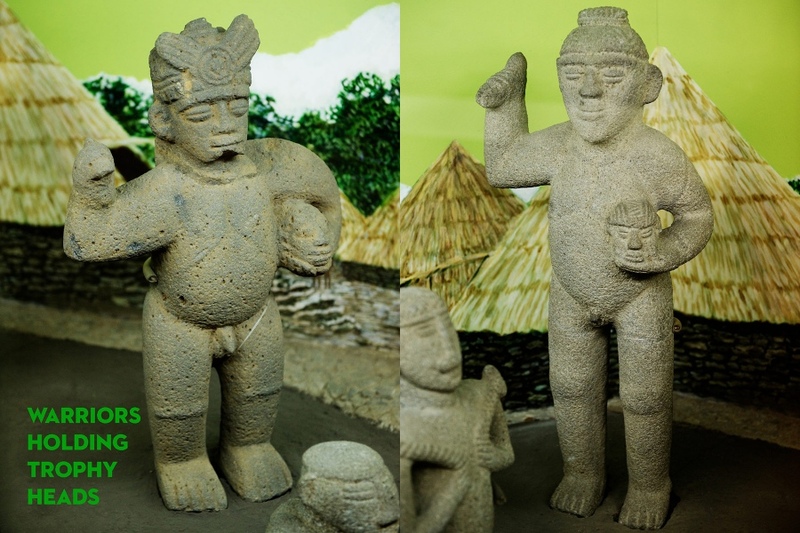 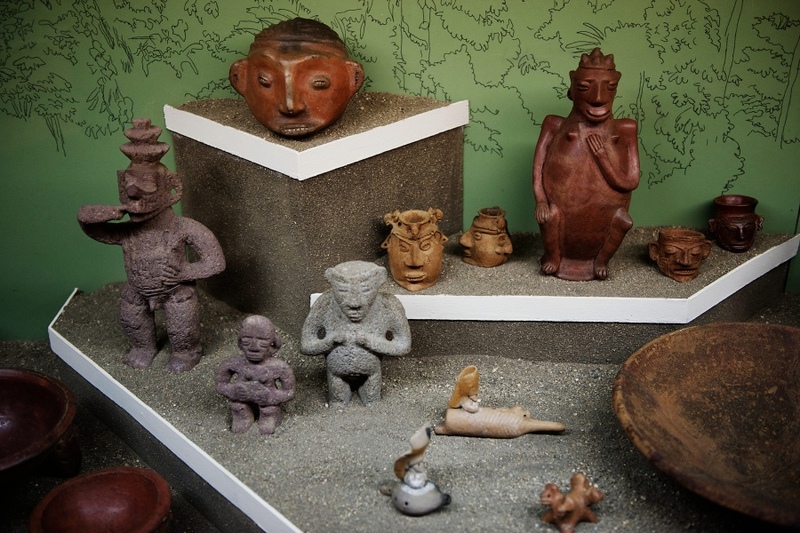 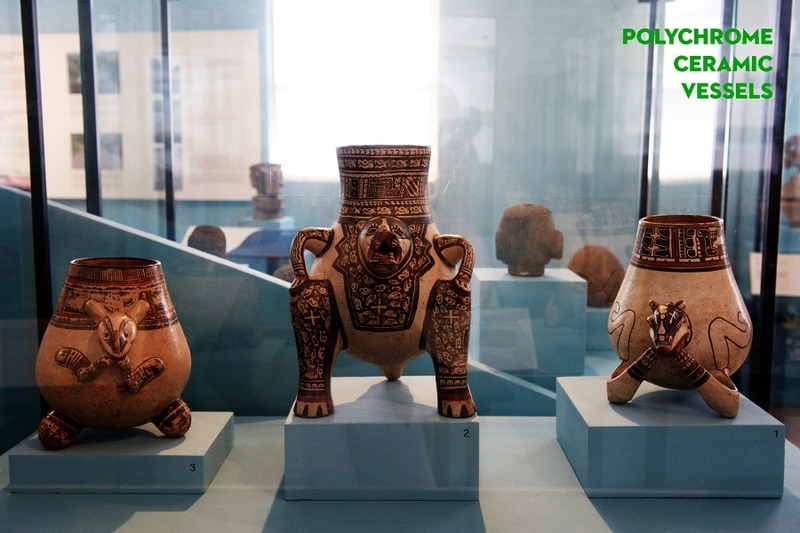 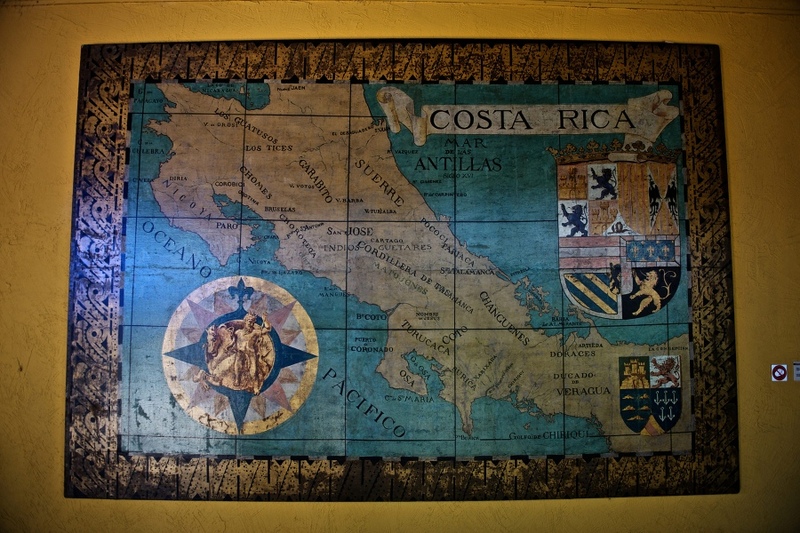 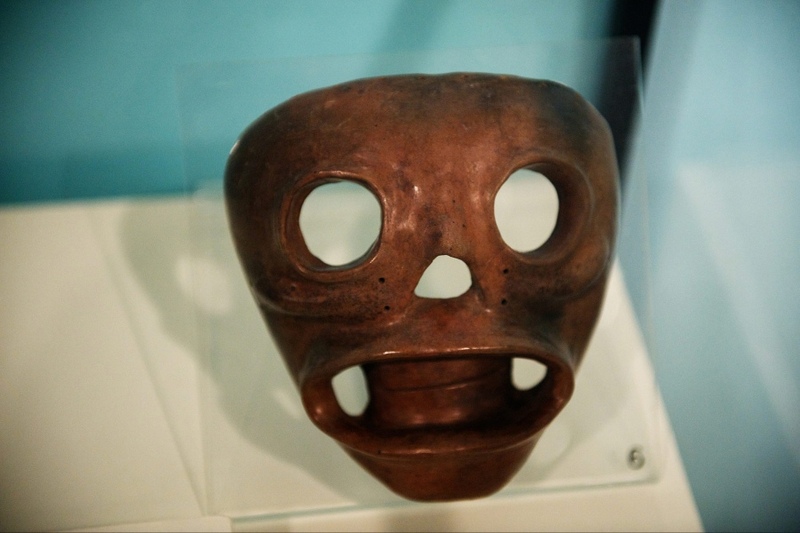 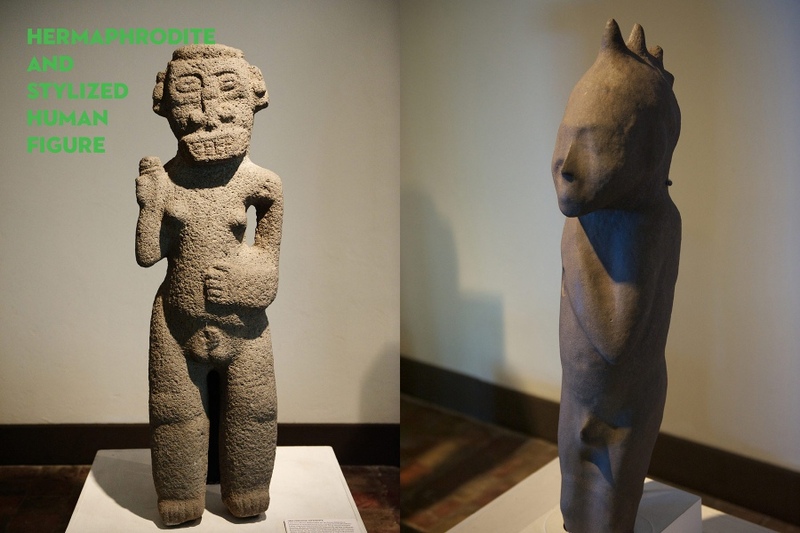 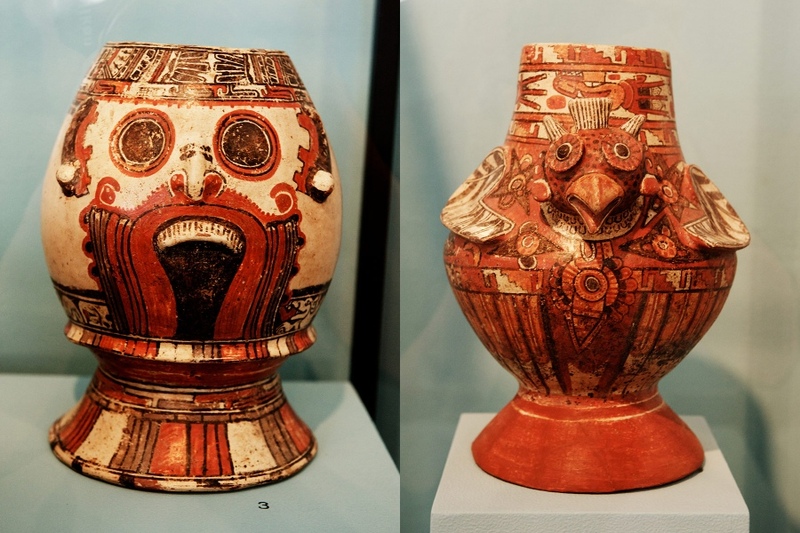 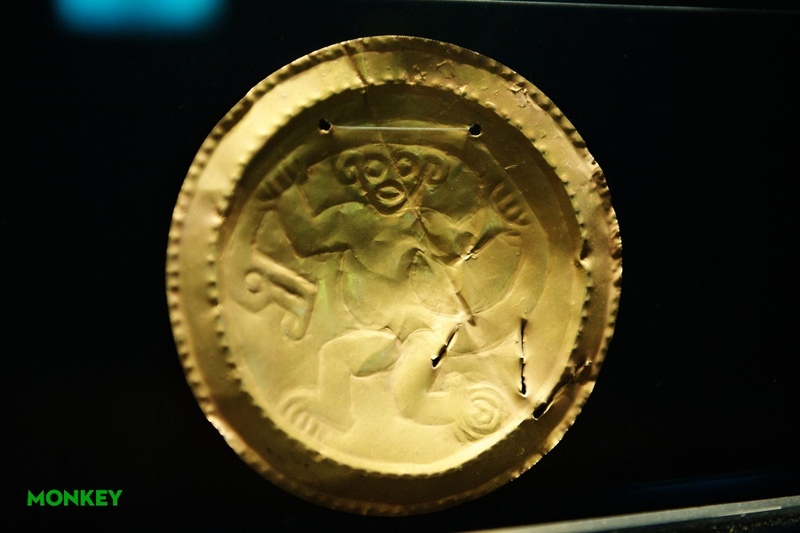 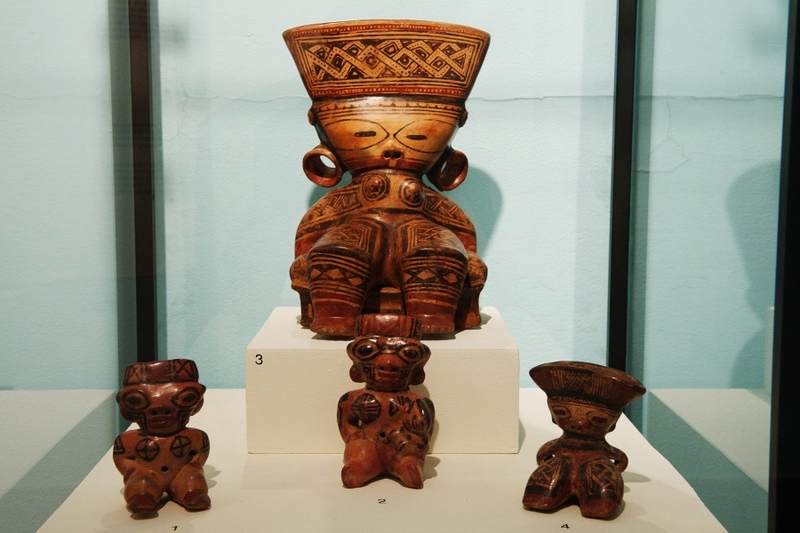 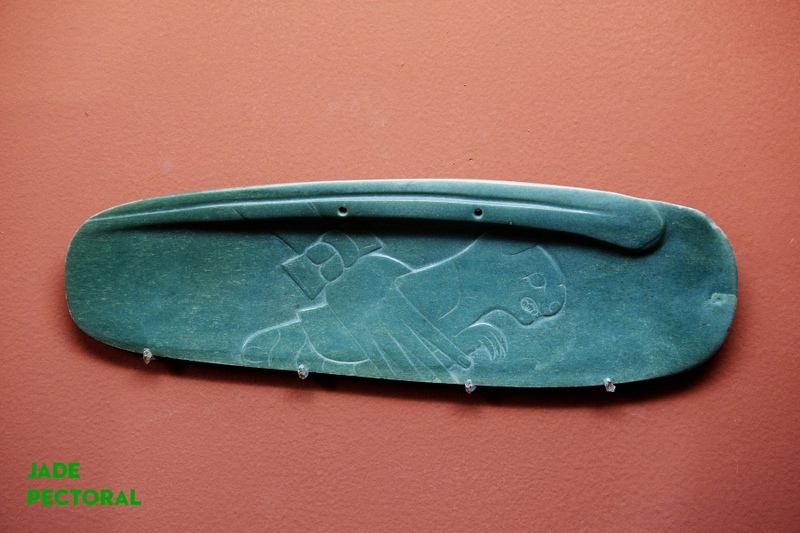 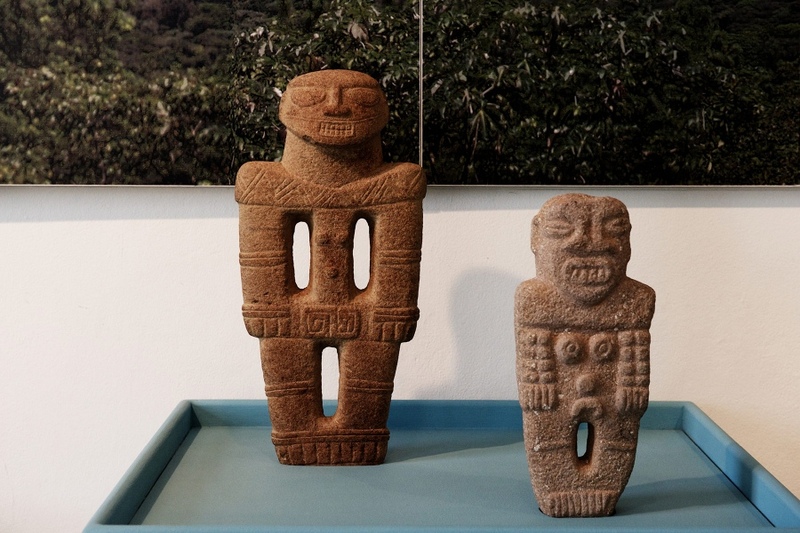 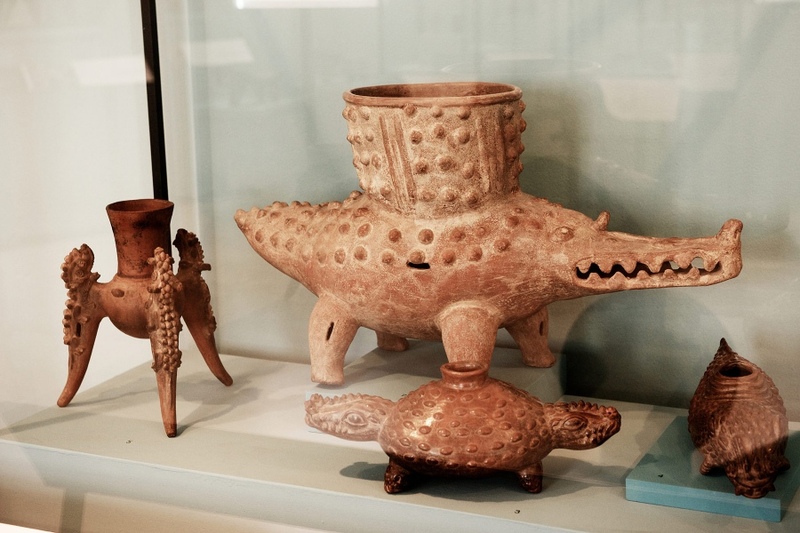 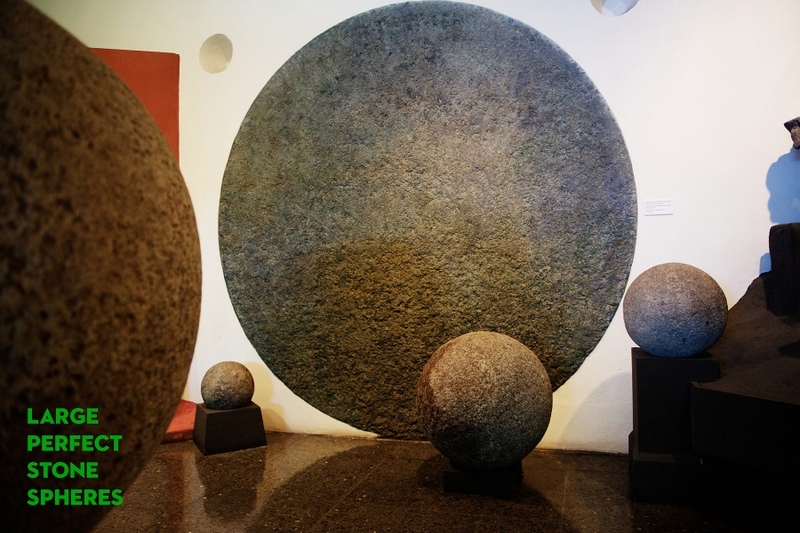 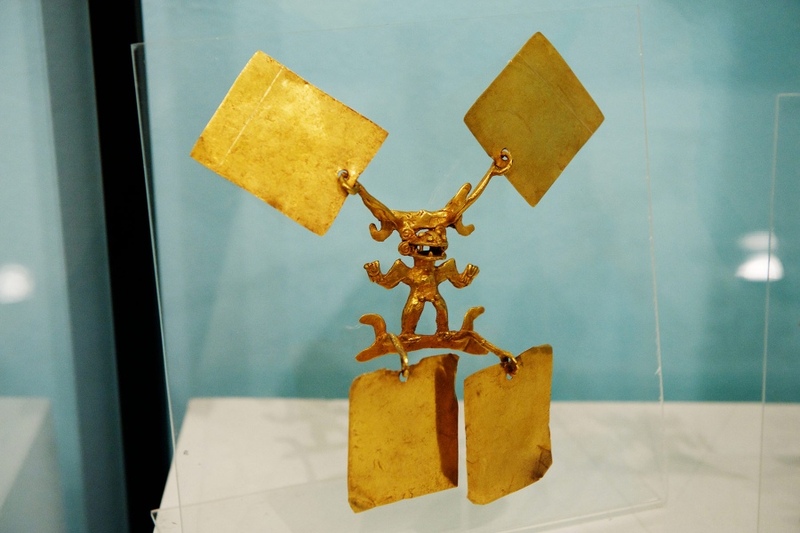 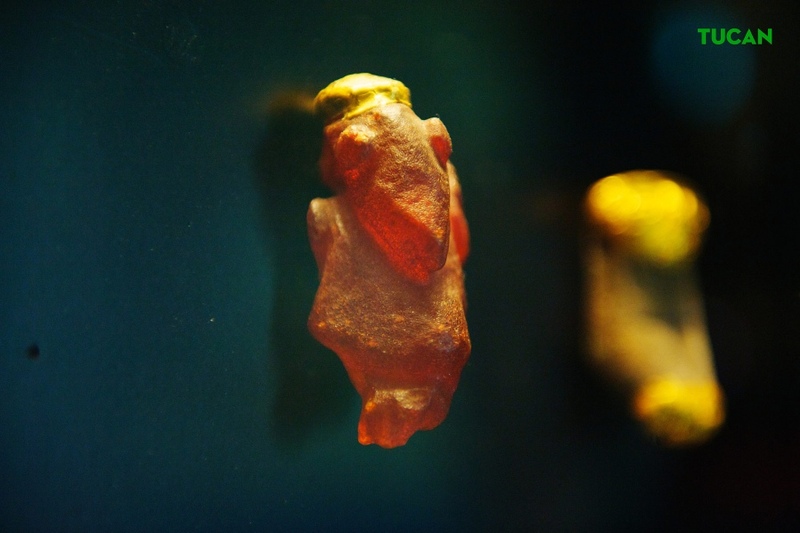 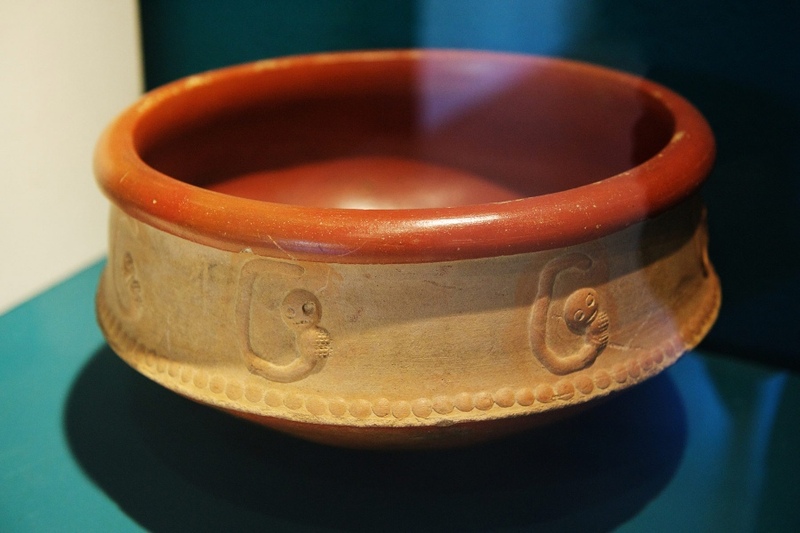 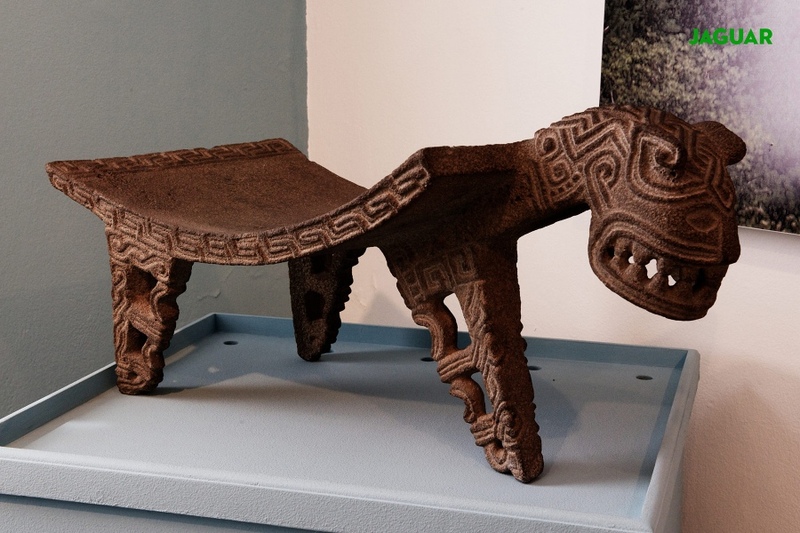 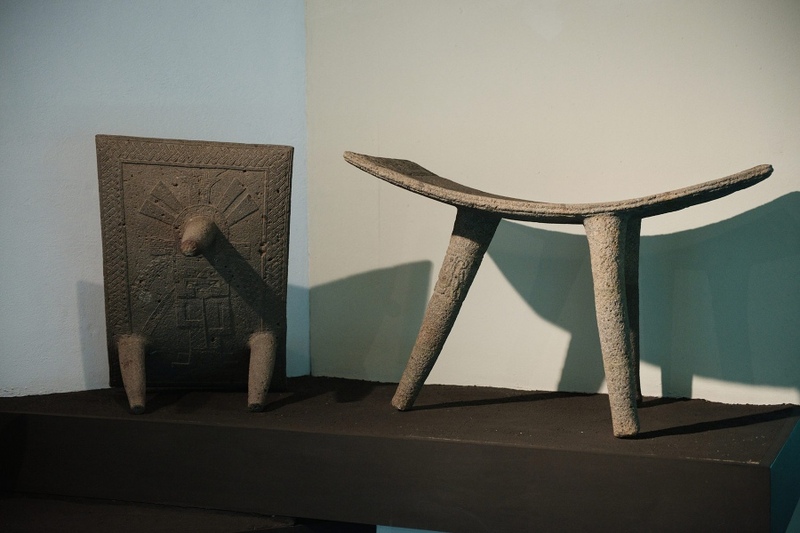 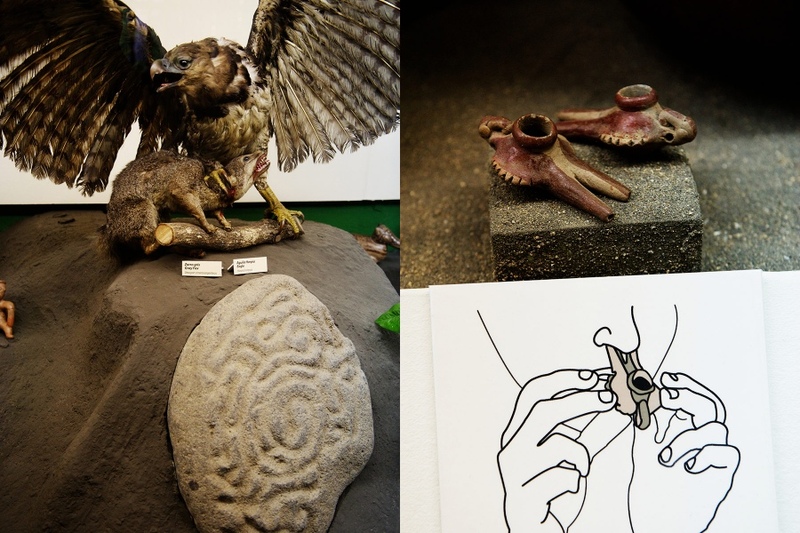 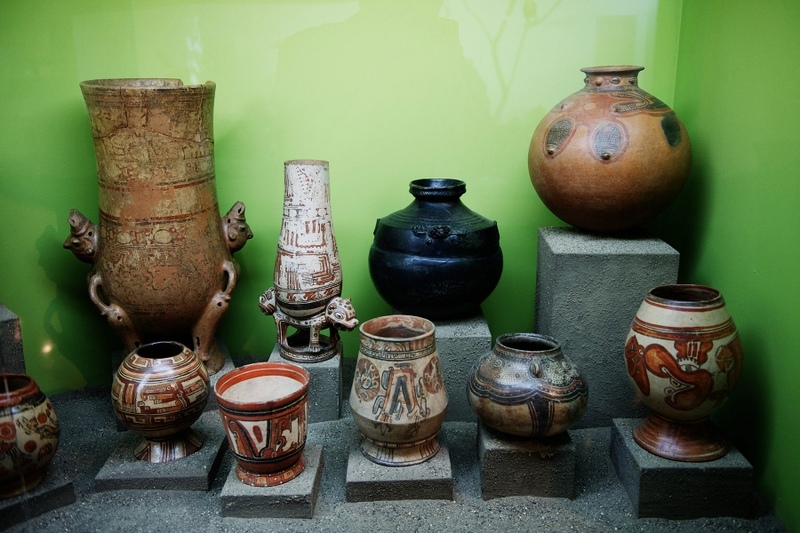 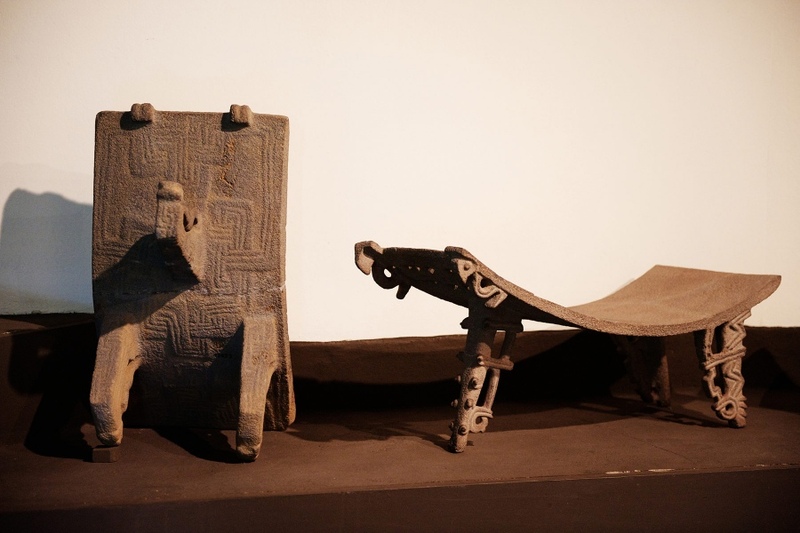 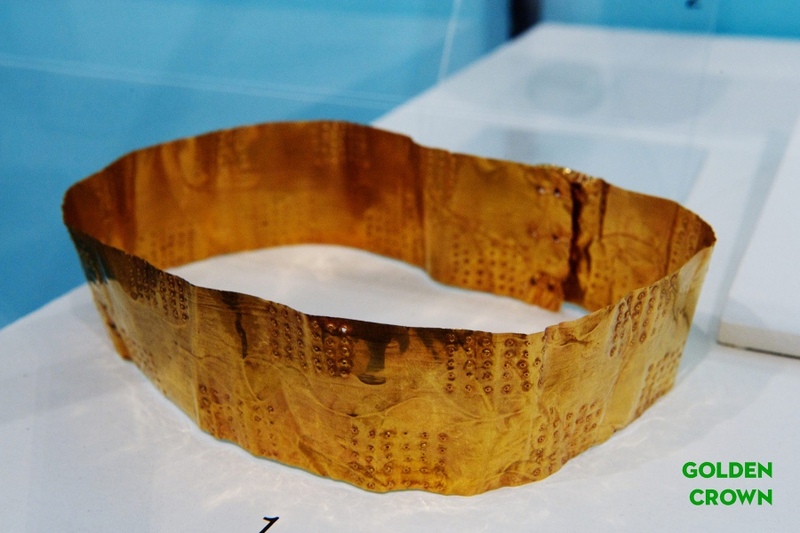 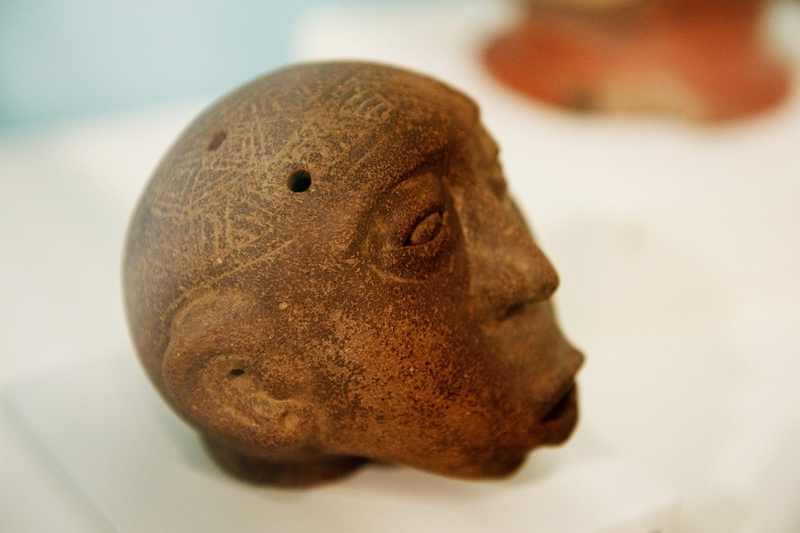 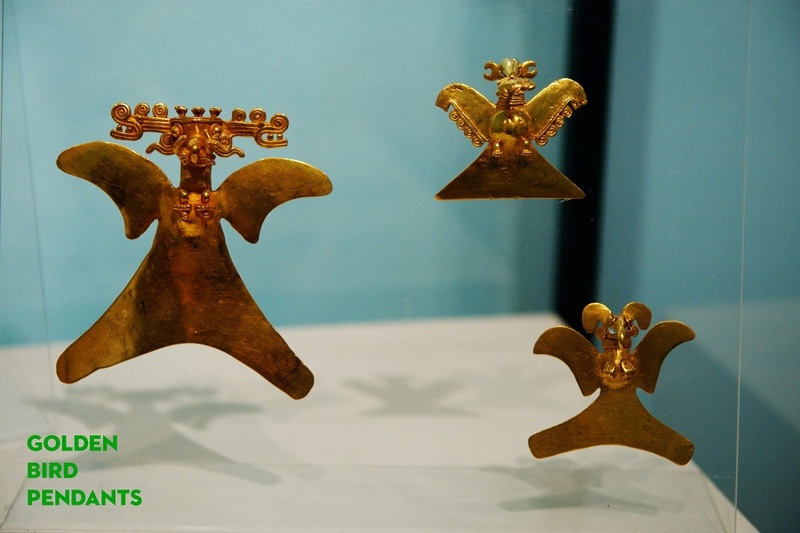 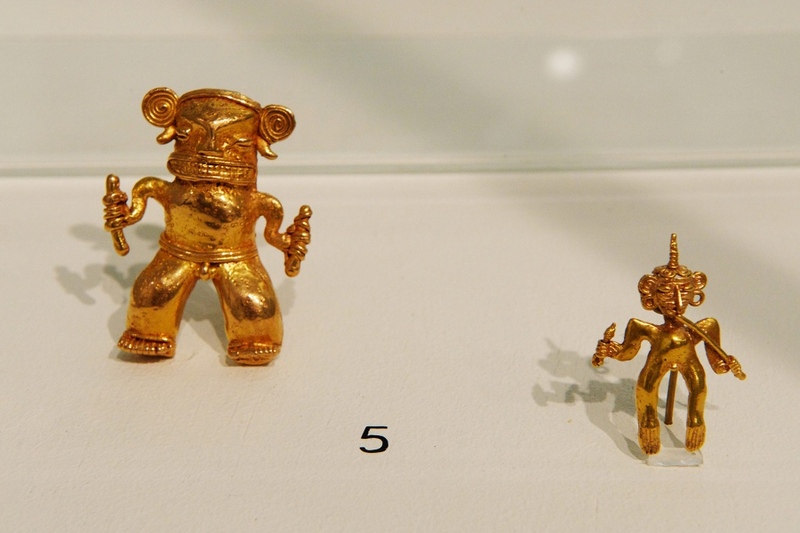 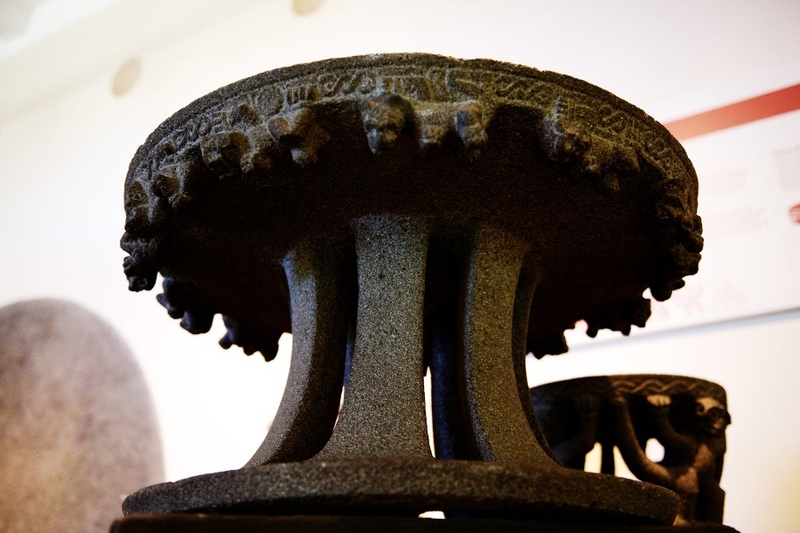 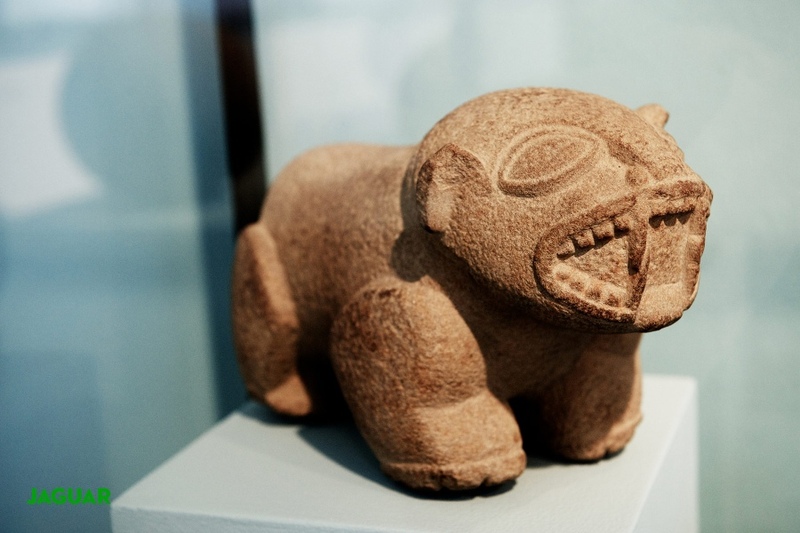 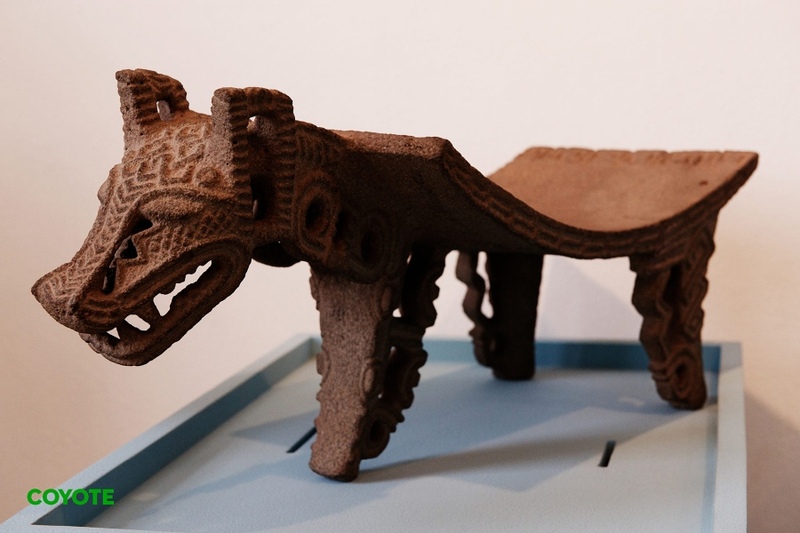 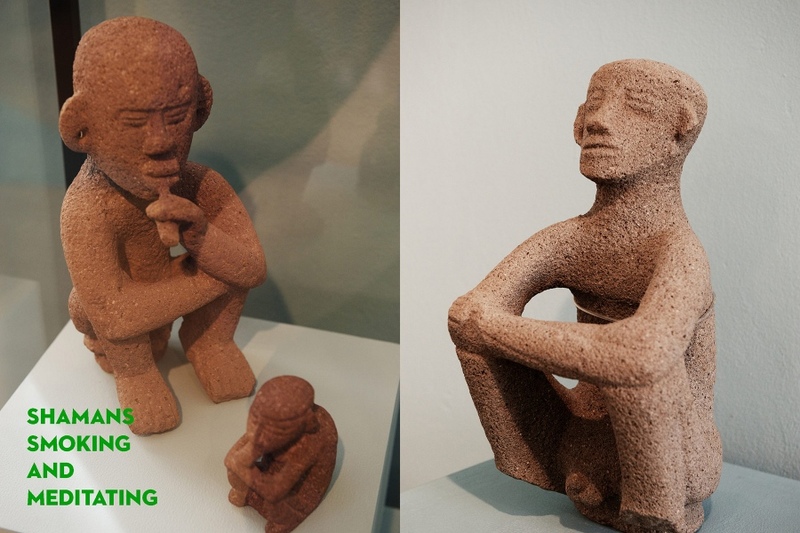 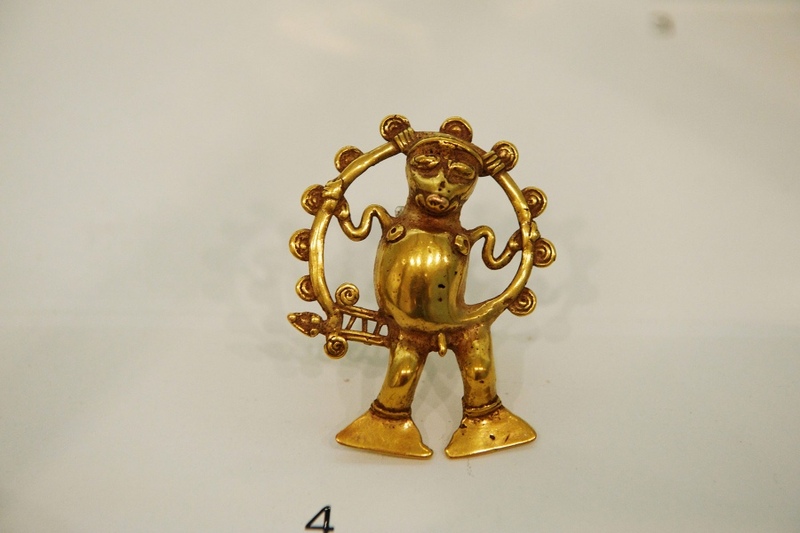 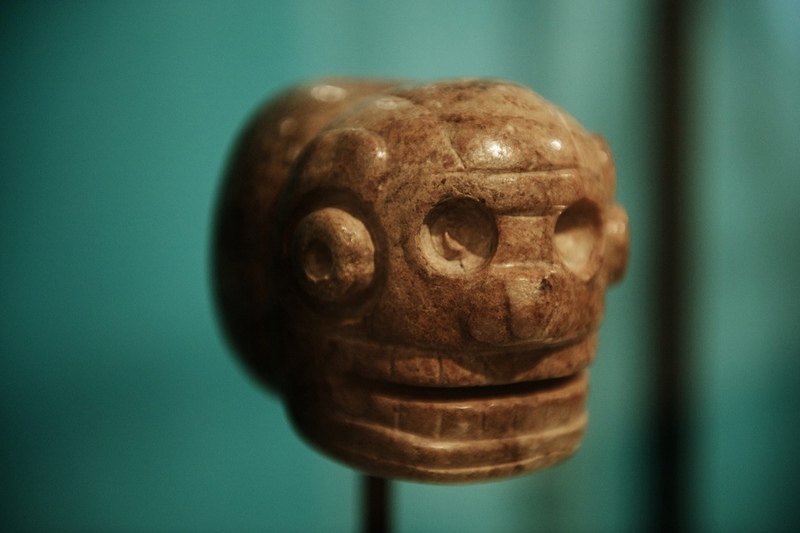 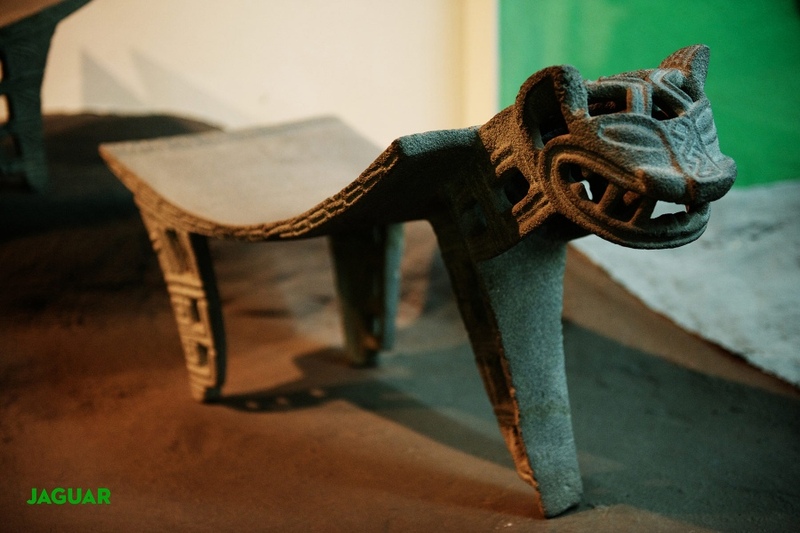 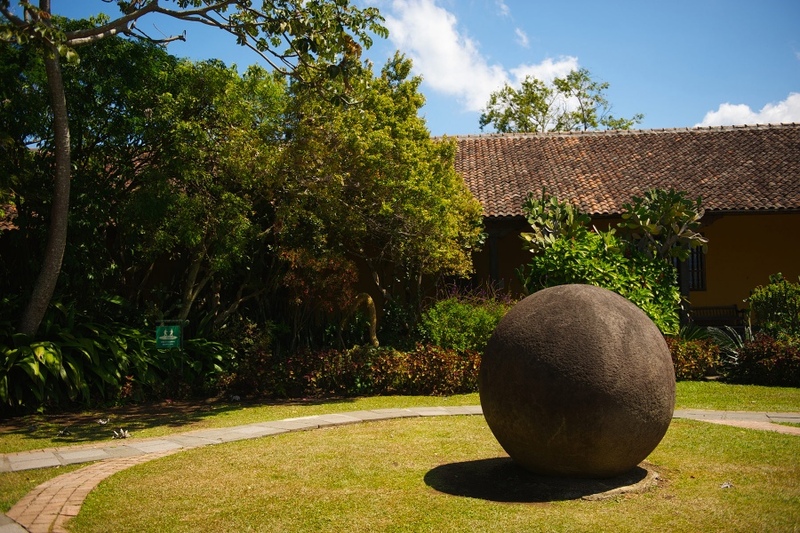 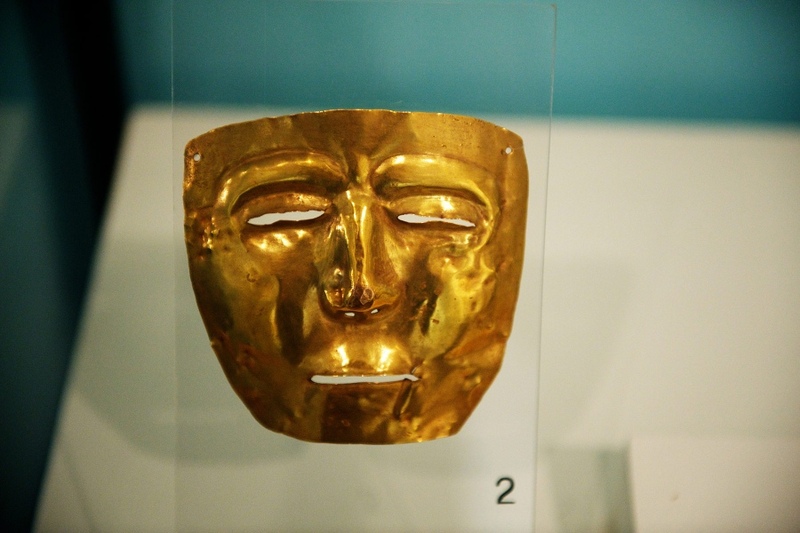 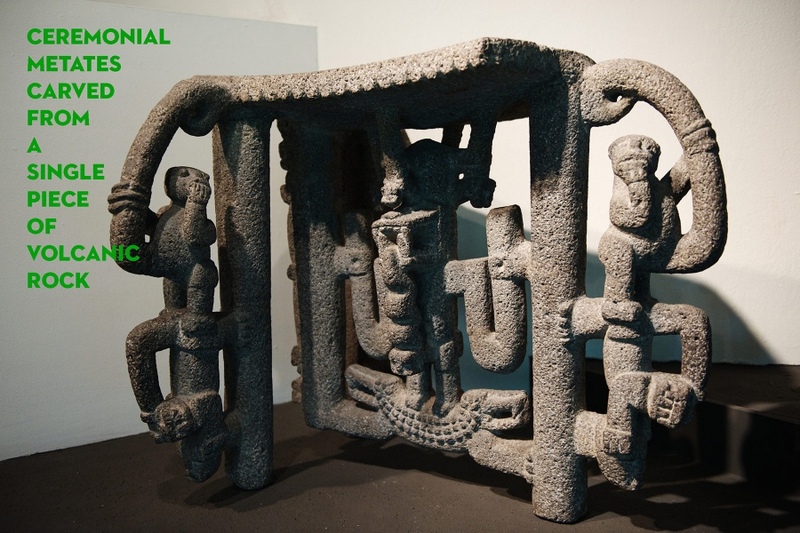 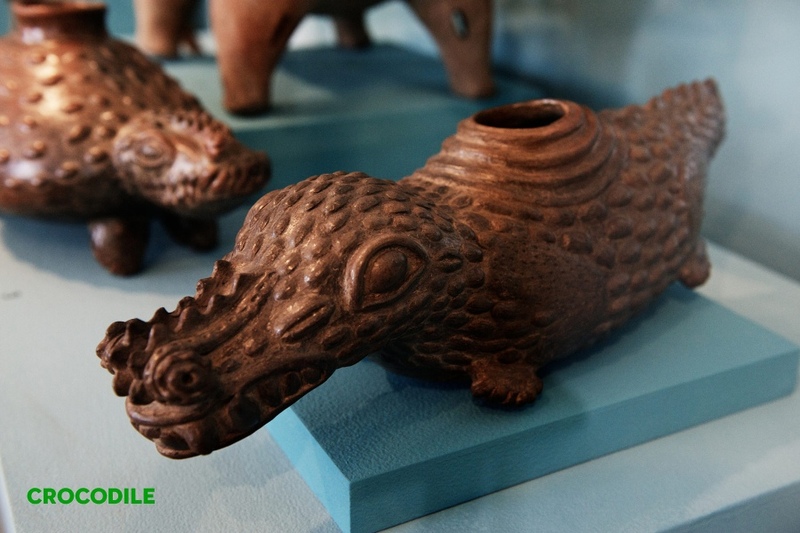 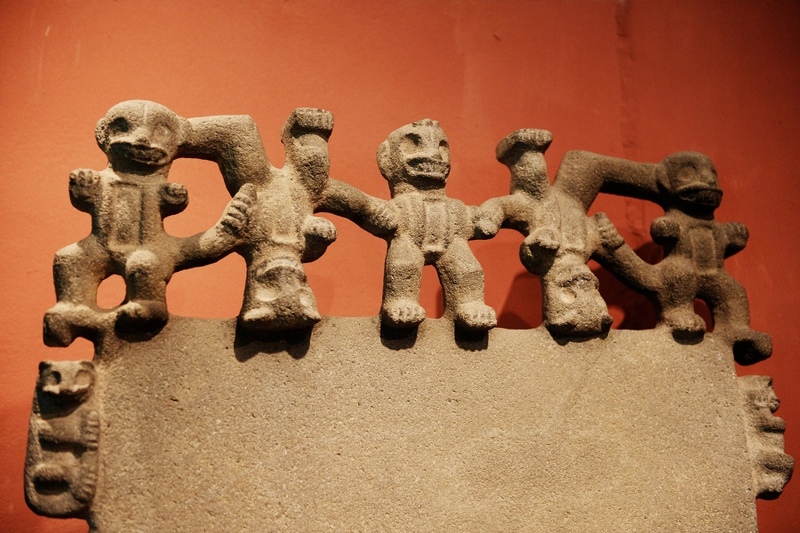 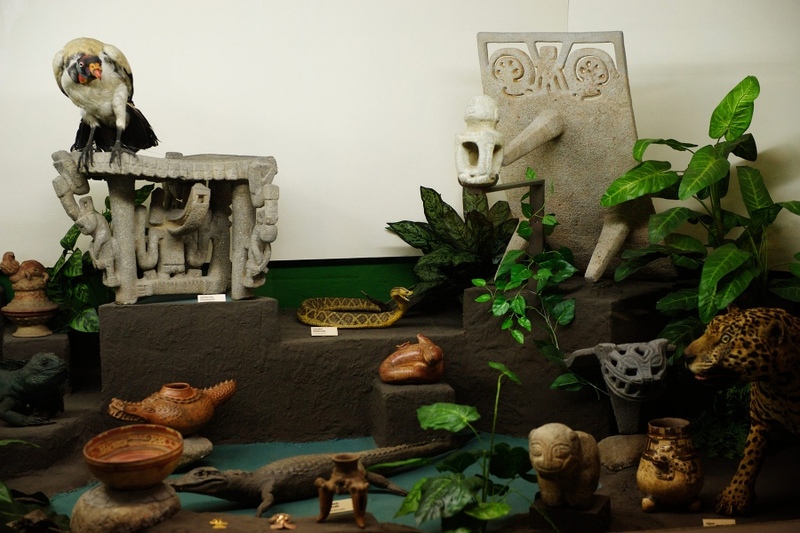 My love for pre-Columbian art and especially the Costa Rican cultures make this a special museum for me. 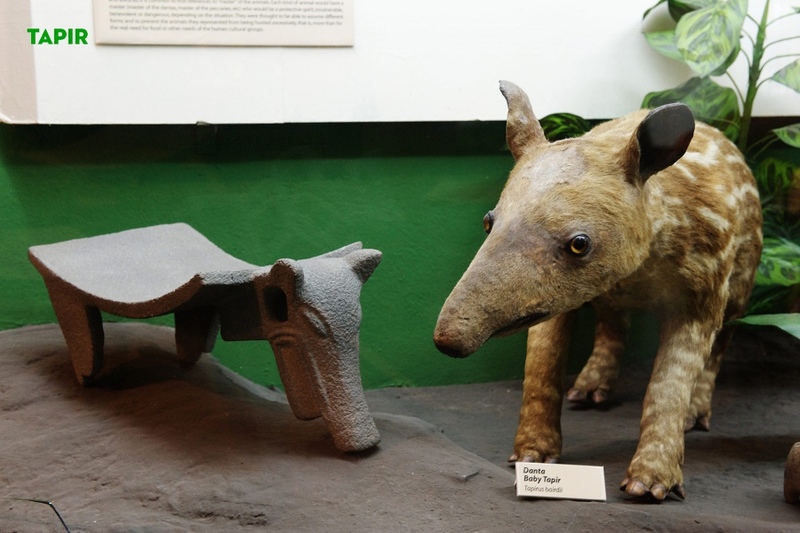 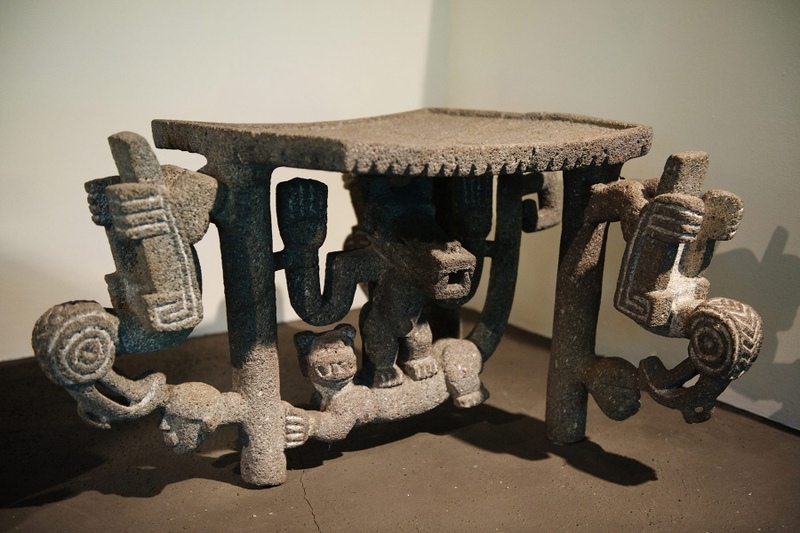 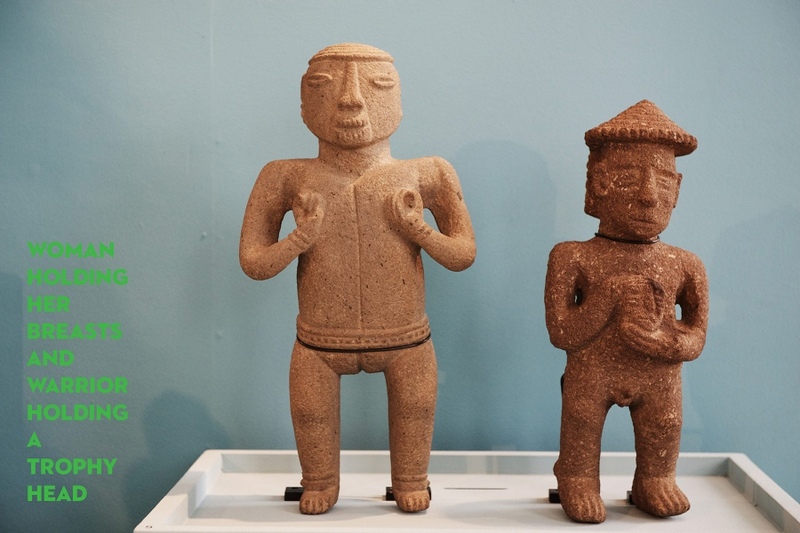 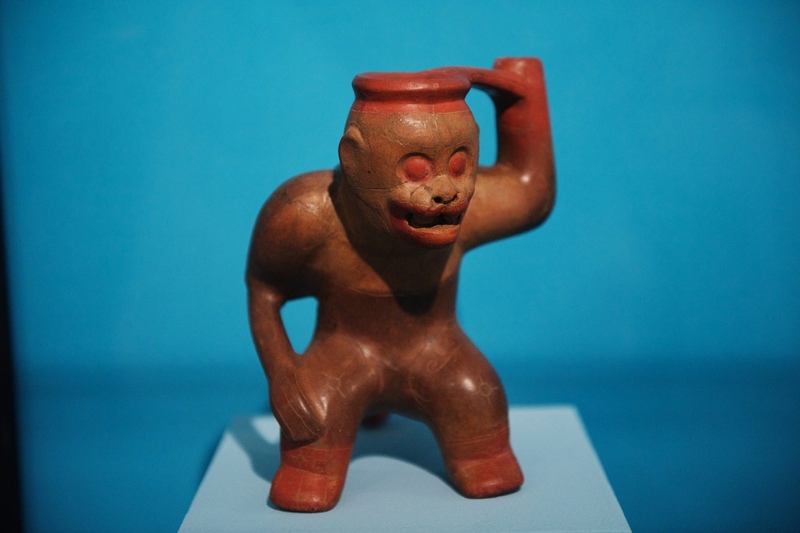 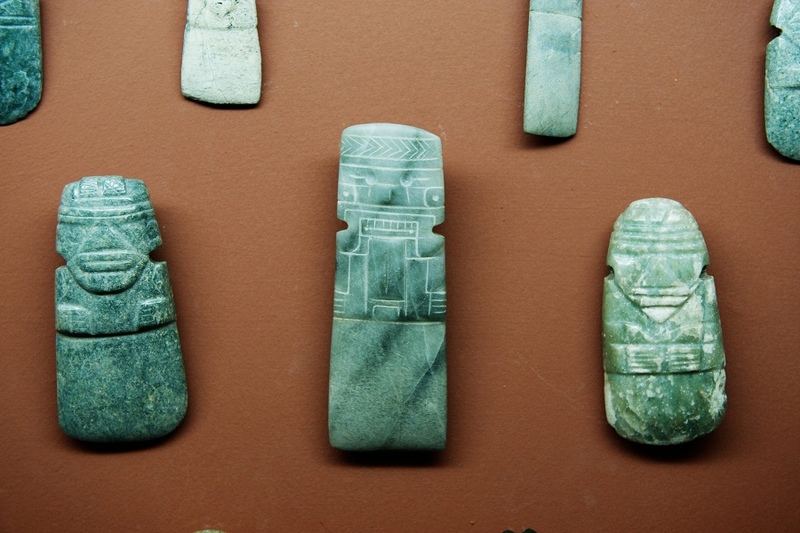 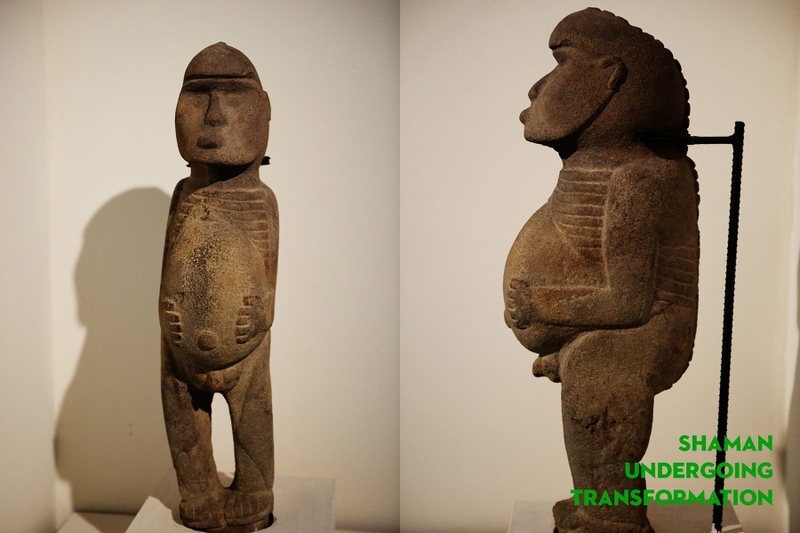 There are many equally great Costan Rican pieces at museums around the world, notably at the Natural History Museum in New York. 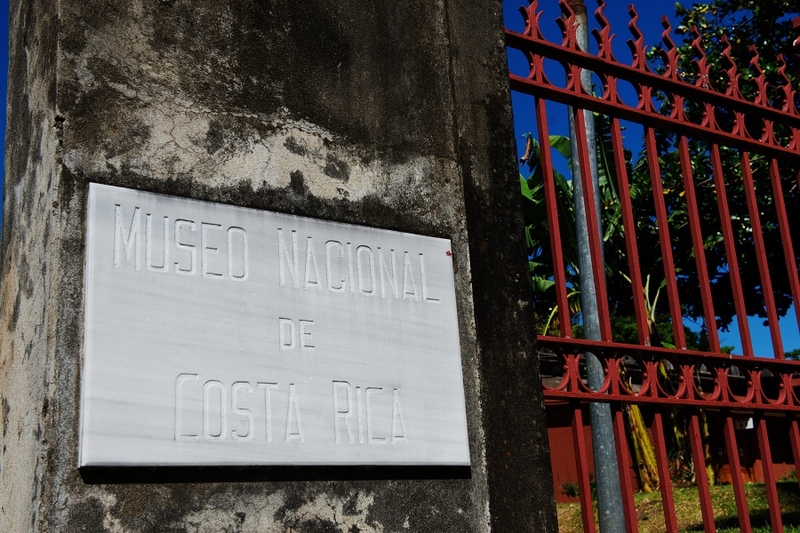 Photographed February 2011 in San José, Costa Rica.